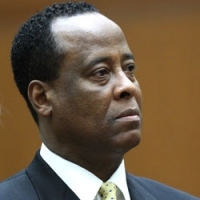 THE JURY HAS DELIVERED A VERDICT AT THE TRIAL OF MICHAEL JACKSONS PERSONAL PHYSICIAN CONRAD MURRAY. 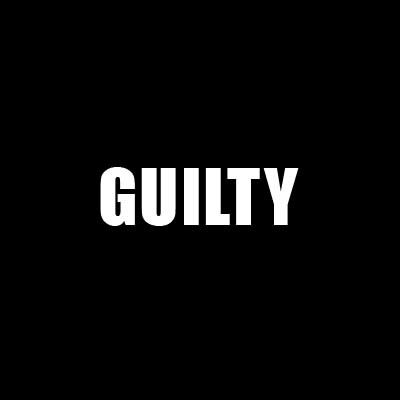 CONRAD MURRAY HAS BEEN FOUND GUILTY OF THE INVOLUTARY MANSLAUGHTER OF MICHAEL JACKSON. CONRAD MURRAY HAS BEEN HANCUFFED AND REMANDED IN CUSTODY WITHOUT BAIL. SENTENCING TO TAKE PLACE NOVEMBER 29.